Maddie is all things awesome. 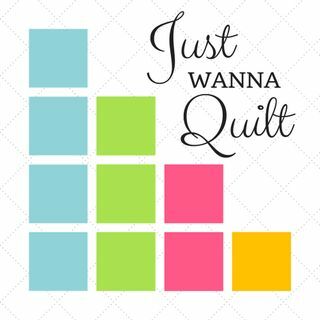 She is the genius behind BadAss Quilters, as well as working with in the industry in various capacities. She also cares for tiny kittens, and is renovating​ her own house--like doing all of the work herself.